Bell Sports is recalling about 34,000 full-face bicycle helmets. The plastic buckle that connects the chin straps can fail, causing the helmet to come off the wearer's head. This poses a head injury hazard to riders in the event of a fall. The firm has received one report of a buckle failing during an accident, resulting in an injury that required stitches below the wearer's eye. This recall involves Bell Exodus full-face helmets with a plastic buckle on the chinstrap and model and part numbers listed below. The helmets have an angled visor and were sold in youth size. The model and part number can be found on a removable sticker located on the side of the helmet. 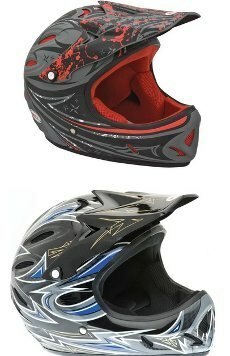 Walmart stores and Amazon.com sold the helmets between August 2009 and March 2011 for between $50 and $60. They were made in Taiwan. Consumers should stop using the helmets immediately and contact Bell Sports for a replacement or refund. The U.S. Consumer Product Safety Commission today announced a voluntary recall of about 1 million pool and spa drain covers because they were incorrectly rated to handle the flow of water through the cover, which could pose a possible entrapment hazard to swimmers and bathers. The manufacturers are: A&A Manufacturing, of Phoenix, Ariz.; AquaStar Pool Products Inc., of San Diego, Calif.; Color Match Pool Fittings, of Surprise, Ariz.; Custom Molded Products, of Tyrone, Ga.; Hayward Pool Products, of Elizabeth, N.J.; Pentair Water Pool and Spa, of Sanford, N.C.; Rising Dragon USA, of E. Sweetwater, Tenn.; and Waterway Plastics, of Oxnard, Calif. The recall involves various pool and spa drain covers that can be identified by the manufacturers' name and model information listed below. Pool owners/operators and consumers who have one of the recalled pool or spa drain covers should immediately contact the manufacturer to receive a replacement or retrofit, depending on their make and model. Except for kiddie pools, wading pools and in-ground spas, retrofit or replacement of installed covers are not required in pools with multiple drain systems or gravity drainage systems or for covers installed before December 19, 2008. Visit each firm's website for additional photos of recalled drain cover models. Not all models are shown below. Walmart is recalling about 255,000 General Electric Food Processors. 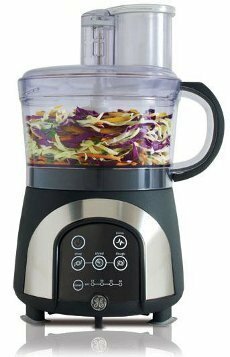 The safety interlock system on the recalled food processor can fail; allowing operation without the lid secured which poses a laceration hazard. In addition, the product can emit smoke, or catch fire, posing a fire hazard. Walmart has received a total of 58 incident reports: 24 reports of the food processor operating without the lid in place, of which 21 resulted in injuries to fingertips; and 34 reports of the unit smoking, including 3 reports of fires. This recall involves GE-branded digital, 14-cup food processors. The food processors are black with stainless steel trim, and model number 169203 is imprinted on the underside of the unit. Walmart stores sold the processors nationwide and at Walmart.com from September 2009 through February 2011 for a retail price of about $50. They were made in China. Consumers should immediately stop using the recalled food processor and return the product to any Walmart for a full refund. 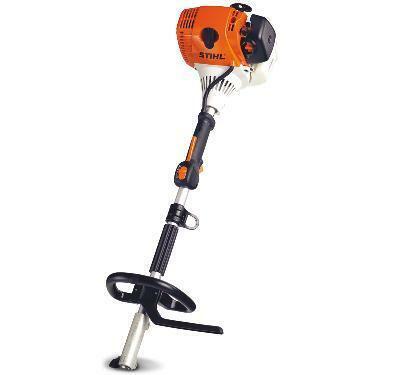 STIHL is recalling about 2.3 million gas powered STIHL trimmers, brushcutters, KombiMotors, hedge trimmers, edgers, clearing saws, pole pruners, and backpack blowers that utilize a toolless fuel cap. The level of ethanol and other fuel additives can distort the toolless fuel cap, allowing fuel to spill, posing a fire and burn hazard. STIHL has received 81 reports of difficulty installing and/or removing the fuel caps and fuel spillage. No injuries have been reported. 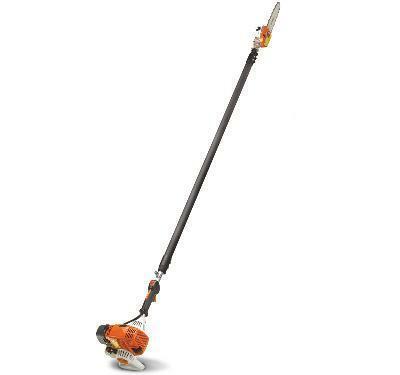 Visit STIHL’s website, www.stihlusa.com for additional photos of the power tools involved and photos of the toolless fuel cap. 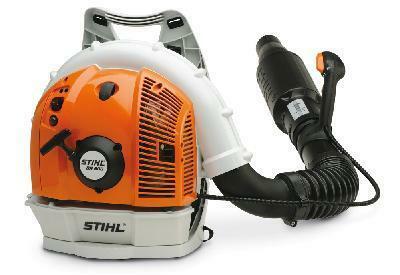 Authorized STIHL dealers sold the devices nationwide from July 2002 through May 2011 for between $190 and $650. They were made in the United States. 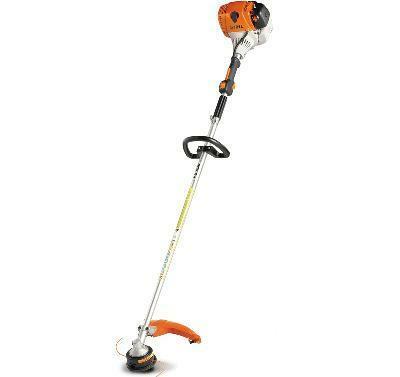 Consumers should immediately stop using these products and return them to an authorized STIHL dealer for a free repair. Consumers can contact STIHL for instructions on identifying these toolless fuel caps. Dream on Me Inc. is recalling about 22,000 full-size and portable drop-side cribs. The drop-side rail hardware can break or fail, allowing the drop side to detach from the crib. When the drop-side rail partially detaches, it creates a space between the drop side and the crib mattress. An infant or toddler's body can become entrapped in the space, which can lead to strangulation and/or suffocation. A child can also fall out of the crib. In addition, the portable crib mattress support hardware and the drop-side release latch can break easily, and the slats can loosen or break and detach from the crib. Children can also cut themselves on exposed hardware inside the cribs. There have been 69 reports of incidents involving these cribs. A one-year-old boy sustained a scratch to the nose when he became trapped between the mattress support and side rail of his portable crib. An 8-month-old girl sustained a minor injury on her head from exposed plastic hardware inside the portable crib. The cribs are drop-side wooden cribs, painted or stained in black, cherry, dark brown, natural, white, and pink. Full-Size Cribs: Models 613, 615, 616, 617, 619, 628, and 639 are included in this recall. The model number and "Dream on Me Inc." are printed on a label located on the inside of one of the end panels. The label lists a manufacture date between January 2006 and December 2009. Portable Cribs: The cribs are smaller than full-size cribs and the ends fold in to facilitate portability. Model numbers 621, 625 and 627 are included in this recall. The model number and "Dream on Me Inc." are printed on a label located on the mattress board. The label lists a manufacture date between August 2007 and February 2009. Toys R Us, Walmart and Target stores sold the cribs nationwide and online at Amazon.com. The full-size cribs were sold from January 2006 to December 2009 for about $200. The portable cribs were sold from September 2007 to December 2009 for about $150. They were made in China. Consumers should immediately stop using these cribs and contact the company. Full-Size Cribs: Consumers will be given a free kit that will immobilize the drop side. Kits will be available beginning June 30, 2011. Portable Cribs: Consumers can receive a free replacement portable crib with fixed sides. 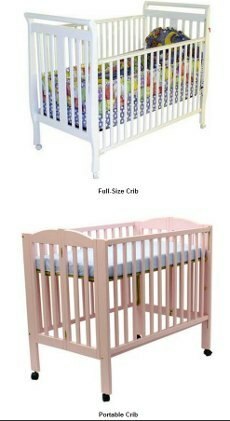 Replacement cribs will be available in mid-July 2011. 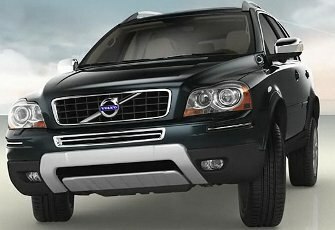 Volvo is recalling about 350 2010-2011 XC90s. The power steering fluid may leak, which could lead to a sudden loss of power steering. Dealers will replace the oil pipes on the power steering rack free of charge when the recall begins by May 31, 2011. Owners may contact Volve about Recall No. R242 at 1-800-458-1552. Honda is recalling about 1,100 Honda Civics from the 2012 model years. The company said it's possible a fuel line seal may be misaligned, which could cause a fuel leak. Dealers will replace the fuel feed line free of charge. Owners may contact Honda at 1-800-424-9153. Blackman Industries, Inc. of Kansas City, KS is recalling all PrimeTime brand 2 ct. and 5 ct. Premium Pig Ears and all KC Beefhide brand 20 ct. Premium Pig Ears because they have the potential to be contaminated with Salmonella. Salmonella can affect animals and there is risk to humans from handling contaminated pet products. People handling the recalled pig ears can potentially become infected with Salmonella, especially if they have not thoroughly washed their hands after giving them to their pet. Healthy people infected with Salmonella should monitor themselves for some or all of the following symptoms: nausea, vomiting, diarrhea or bloody diarrhea, abdominal cramping and fever. Rarely, Salmonella can result in more serious ailments, including arterial infections, endocarditis, arthritis, muscle pain, eye irritation and urinary tract symptoms. Consumers exhibiting these signs after having contact with this product should contact their healthcare providers. These products were distributed in Kansas, Missouri, Iowa, Nebraska and South Dakota and sold through many of the following retail outlets: Price Chopper Stores, Hy-Vee Stores, Hen House Markets, Bag N Save Stores, Dahl’s Food Stores, Baldwin City Market, SunFresh Food Stores, Apple Markets, Brookside Market, Franklin Food Stores, No Frills Food Stores, Alps Food Stores, Big V Food Stores, Country Mart Food Stores, Thriftway Food Stores, County Fair Food Stores, Super Saver Food Stores and Russ’s Food Stores and Feldman’s Farm and Home Stores. The product was distributed between Jan. 4, 2011 and April 29, 2011. PrimeTime products are in translucent plastic packages with yellow printed headers and are marked with the following UPC codes 7-48976-18316-6 on a 2 ct. package with a $3.49 retail price, 7-48976-09040-2, on a 5 ct. package with a $5.99 retail price and 7-48976-19040-9 on a 5 ct. package with a $6.99 retail price. The KC Beefhide product is packaged in a red mesh nylon bag with a green and white header that says KC Beefhide and has the following UPC code 7-48976-09065-5. Consumers can tell the difference between the recalled product and the new product by the placement of a production code on the new product located on the back of the product (i.e.2011FBC). A similar code beginning with 2011 and the production run is also printed on the bags under the Made In USA label. One illness of a dog in Missouri has been reported to date. The recall is a result of a reported illness of a dog in Missouri who consumed pig ears from the same production lot but from product sold by a different distributor. The distributor has been working with the FDA to identify any products that might contain the bacteria. The company and the FDA is continuing the investigation to determine what caused the problem. Consumers that have purchased any of the PrimeTime or KC Beefhide pig ear products are urged to return them to the place of purchase for a full refund. Consumers with questions may contact the company at 1-913-342-5010 Monday through Thursday between the hours of 9:00 AM and 4:00 PM. 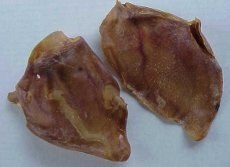 Boss Pet Products, Inc. announced that it is recalling its Diggers Natural Treat Pig Ear pet treats because the products have the potential to be contaminated with Salmonella. Boss Pet has been notified by one of its suppliers, Keys Manufacturing Company, Inc., that a batch of Keys’ pig ear treats tested positive for Salmonella. Keys Manufacturing has initiated a voluntary product recall in cooperation with the FDA and has identified several shipments of potentially affected products which Boss Pet shipped out under its Diggers brand in November, 2010 through April, 2011. So far, there has been a report of one dog in Missouri having Salmonella. Salmonella can affect animals eating the product and there is risk to humans from handling contaminated products, especially if they have not thoroughly washed their hands after having contact with the product or any surfaces exposed to these products. MT, CA, WA, OK, TN, NY, KS, OH, TX, MS, AL, OR, UT, IA, MO, IL, IN, LA, and MN. The recall is a result of a reported illness to one dog in Missouri. Subsequently, Boss Pet has been working with the FDA to identify any products that might contain the bacteria while the manufacturer of the product and the FDA are continuing the investigation to determine what caused the problem. Consumers who have purchased Diggers Natural Chews Pig Ear products are urged to return them to their place of purchase for a full refund. Consumers with questions may contact Boss Pet at 1-800-445-6347 during normal business hours (9:00 AM – 5:00PM ET) or on our website at www.bosspet.com. 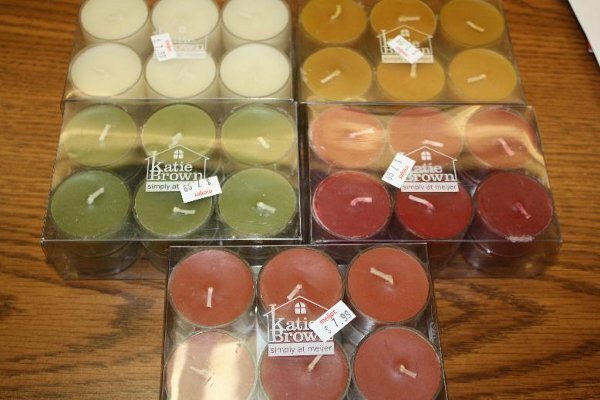 Meijer Inc. is recalling 12-piece Katie Brown tea light candle sets. The clear plastic candle holder can ignite, posing a serious burn and fire hazard to consumers. Meijer has received one report of the resin cup catching fire and melting. No injuries or property damage have been reported. Meijer Stores sold the candles in Michigan, Ohio, Kentucky, Illinois and Indiana from October 2010 through March 2011 for about $8. They were made in India. Consumers should stop using the tea light candles immediately and return all tea light candles sets to any Meijer Store for a full refund. 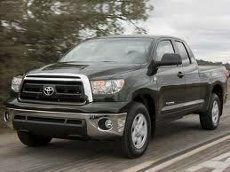 Toyota is recalling about 1,600 Tundra pickup trucks from the 2007 through 2011 model years because of a problem with the tire pressure monitor. The company said the system may not be properly calibrated and the low-pressure warning lamp may not illuminate when pressure is low. Dealers will recalibrate the monitor at no charge. Owners may contact Toyota at 1-800-301-6859. 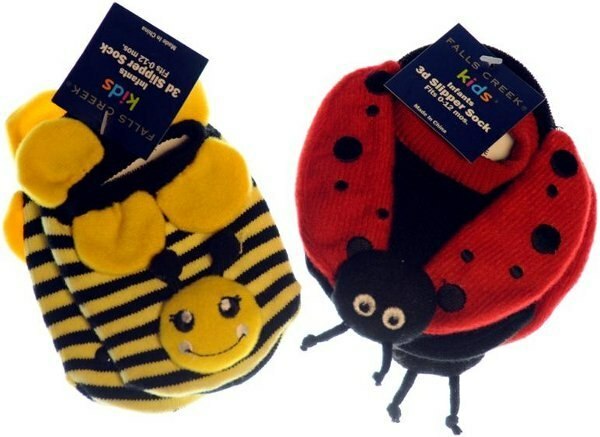 Meijer Inc. is recalling Bumble Bee and Lady Bug infant slipper socks. The balls at the end of the bug’s antennae can detach, posing a choking hazard to young children. Meijer received one report of a ball detaching from the antennae. It was found in a child’s crib. No injuries have been reported. This recall involves Falls Creek brand infant slipper socks, including yellow and black Bumble Bee Slipper Socks, UPC 80640907401, and red and black Lady Bug Slipper Socks, UPC 80640907402. The UPC is located on the sock’s hangtag. They were sold in infant size 0-12 months. Meijer stores in Illinois, Indiana, Kentucky, Michigan and Ohio sold the socks, which were made in China, from June 2009 through March 2011 for about $4. Consumers should immediately take the recalled slipper socks away from children and return them to any Meijer store for a full refund. 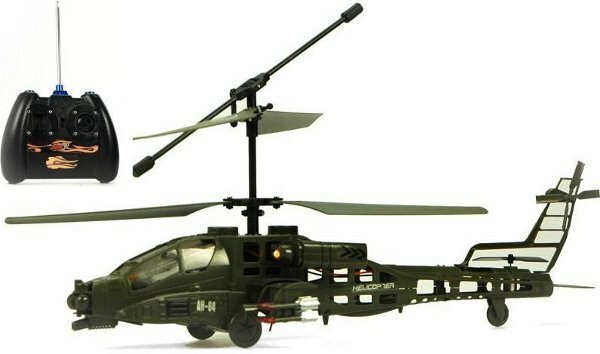 Danbar Knight Hawk toy helicopters are being recalled. The battery housing under the helicopter canopy can overheat while charging, posing a fire hazard. Toy, hobby and other stores, including mall kiosks, sold the toys nationwide and online at www.UJToys.com from April 2010 through April 2011 for about $36. They were made in China. Consumers should immediately take the recalled helicopters away from children and contact UJ Trading to receive a full refund. UJ Trading will provide consumers with a postage paid label to return the product. 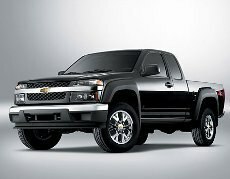 General Motors is recalling about 4,600 Chevrolet Colorado and GMC Canyon vehicles because of a problem with the windshield wipers. The company said that a nut on the windshield wiper motor may not be tightened properly, which could cause the nut to loosen under certain conditions, causing the wipers to become inoperative. Dealers will secure the part free of charge when the recall begins. Owners may contact Chevrolet at 1-800-630-2438, GMC at 1-866-996-9463 or www.gmownercenter.com about Recall No. 11095. Telstar and Electra brand light bulbs are being recalled. The light bulbs can overheat, posing a fire hazard to consumers. Telstar Products has received two reports of fires. In one incident, the fire was contained to the light fixture. The other reported incident resulted in a residential fire. This recall involves energy-saving light bulbs sold under the Telstar and Electra brand names. 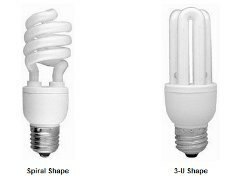 The bulbs were sold in two styles: spiral and the "3-Us" shape. The Telstar bulbs were sold in 20 and 23 watts with model number LB-1020 and LB-1023 printed on the packaging. The Electra bulbs were sold in 18, 20, 23, 26, 28, 30, 34, 36, 38 and 40 watts with model numbers LB-18, LB-20, LB-23, LB-26, LB-28, LB-30, LB-1018, LB-1020, LB-1023, LB-1026, LB-1134, LB-1136, LB-1138 and LB-1140 printed on the packaging. "CE 110V," "China" and the wattage number are printed on the bulb. Consumers should immediately stop using the light bulbs and return it to the store where purchased for a full refund. Multi-Mex Distributor, Inc., has recalled dietary supplements that may be labeled as antibiotic drugs. The recall was initiated after an FDA inspection revealed the product packaging mimics antibiotics readily available in Mexico and possibly familiar to Hispanic consumers. The products were distributed in Georgia, Tennessee, California, Illinois, Texas, North Carolina, South Carolina, Colorado, and Indianapolis, to retail stores and distributors. Warnings about the dietary supplements made news in Texas last week, when four children were taken to a hospital due to worsening illnesses after being given dietary supplements the parents may have believed were antibiotics and which were packaged to resemble antibiotics that are readily available as over the counter drugs in Mexico. Giving the dietary supplement delayed legitimate medical treatment. Texas Attorney General Greg Abbott obtained a temporary restraining order two distributors of the supplements last week. , Thursday against Georgia-based Multimex Distributions Inc. and Houston-based San Martin Distributing Inc. for unlawfully marketing and dispensing a dietary supplement. According to the state’s enforcement action, Multimex and San Martin targeted Hispanic communities while marketing a dietary supplement called Amoxilina. The supplement’s name is very similar to the Spanish translation for the widely used antibiotic Amoxicillin. 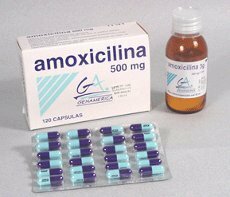 Court documents indicate that the defendants marketed Amoxilina to Hispanic families in an unlawful attempt to deceive them into believing they were actually purchasing the antibiotic Amoxicillin. About 600 Toy Story 3 bowling games are being recalled. The red paint used on some bowling pins has been measured to be in excess of the maximum allowable level of 90 ppm, a violation of the federal lead paint standard. This recall affects Toy Story 3 Bowling Game Rugs with a batch marking of JA 148. 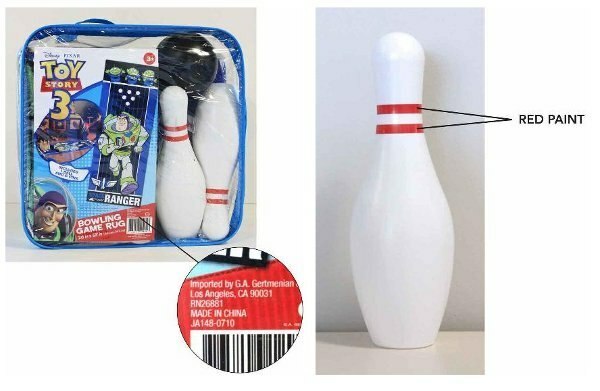 The recalled item contains six white plastic bowling pins with two red stripes painted on the necks, one black plastic ball, and a 68 inch x 26 inch nylon game rug with a print of the character Buzz Lightyear on the front. The batch marking JA 148 appears on the bottom front of the packaging just above the bar code, and is also located on the tag attached to the rug. Walmart Stores sold the games, which were made in China, in the U.S. between September 1, 2010 and September 25, 2010 for about $18. Consumers should stop using the bowling pins immediately and contact the manufacturer for a free replacement set. For additional information, contact G.A. Gertmenian and Sons LLC toll-free at (888) 224-4181 between 9:00 am and 5:30 pm PT Monday through Friday. Consumers may also email Gertmenian@Gertmenian.com for instructions on receiving replacement bowling pins. About 300,000 Ryobi ¼ sheet sanders are being recalled. Pieces of the fan can break off from the fan assembly and be ejected from the product, posing a laceration hazard to consumers. The firm has received 31 reports of broken fan pieces being ejected from the sander, including two reports of minor lacerations. This recall involves Ryobi brand sheet sanders, model S651D. The sander is blue and black. The word “Ryobi” is on the left side. The model number can be found on the data plate located on the side of the sander just below the handle. 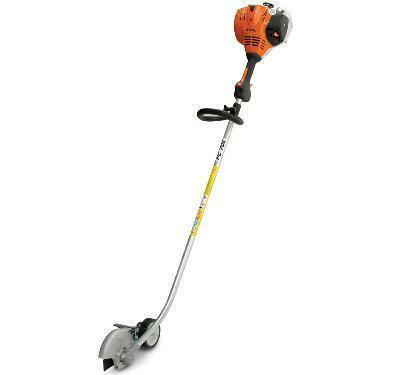 Home Depot, Gardner, Inc., Tap Enterprises, Inc., Direct Tools Factory Outlets, Amazon.com, and ToolKing.com sold the sanders, which were made in China, from June 2005 through August 2010 for about $30. 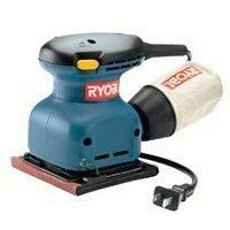 Consumers should immediately stop using the recalled sander and contact One World Technologies to receive a free replacement sander. 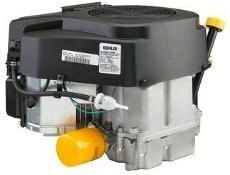 Kohler is recalling about 10,000 Kohler Courage Engines because a wire connector on the engine can become disconnected causing the operator’s seat switch to fail. 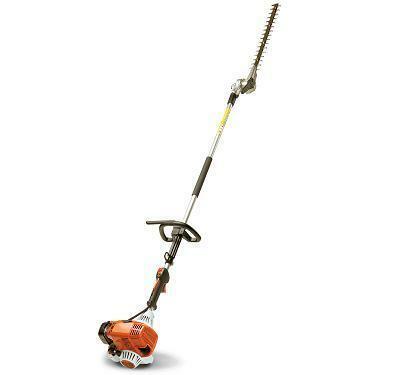 When this happens, the blades will not shut down, posing a laceration hazard to consumers. This recall involves Kohler Courage twin-cylinder engines sold with three brands of lawn tractors: Husqvarna, Cub Cadet, and Troy-Bilt. 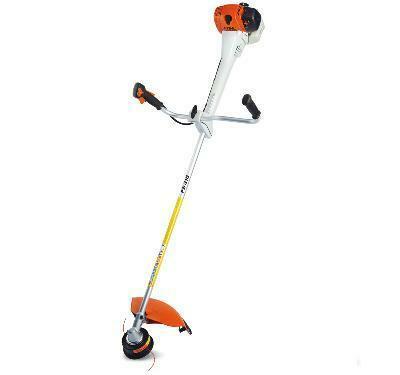 The vertical-shaft gasoline engines range in horsepower from 20 to 25. Engines included in this recall have serial numbers with the first five digits beginning with 41028 through 41056. Serial numbers can be found on the black engine cover. The recalled units, made in the United States, were sold by Lowe’s, Tractor Supply Company stores, and by authorized Cub Cadet dealers nationwide from February 2011 through April 2011 for between $1,500 and $5,700. Consumers should immediately stop using the lawn tractors and contact an authorized Kohler dealer or the retail location where the tractor was purchased for a free inspection and repair. 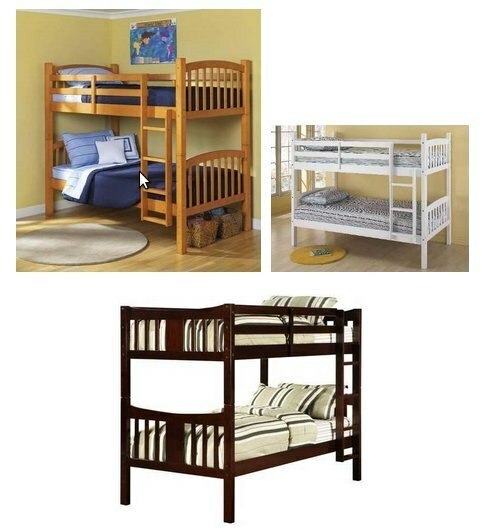 Dorel Asia SRL is recalling about 450,000 wooden bunk beds sold in the United States and Canada. The wooden side rails that run from the headboard to the footboard and hold the bunk bed’s mattress in place can split and cause the bunk bed to collapse, posing a fall hazard to consumers. Dorel Asia has received 23 reports of the side rails cracking or breaking, including seven reports of minor bruises or abrasions. The beds were sold at Walmart, Kmart and Target stores and online at www.walmart.com, www.kmart.com and www.target.com from September 2004 through September 2009 for about $190. They were made in Vietnam. Consumers should immediately contact Dorel Asia to receive a free repair kit. Until consumers obtain and install the repair kit, consumers should take down the bunk beds and only use them as separate twin beds. General Motors says it is recalling Chevrolet Cruze models built at its Lordstown, Ohio plant to check for possible sheering and transmission defects. The carmaker says the recall involves 154,122 cars. It follows a limited recall last month when a customer reported having a problem with the steering. In fact, the steering wheel actually came off in the driver's hands. At the time, GM said it believed the problem was an isolated incident. The new rall will check cars for a steering defect, while also checking for a potential transmission problem that could cause the Cruze to slip out of gear while moving or parked. The Cleveland Plain Dealer reports both potential problems are linked to workers not correctly installing some parts. The paper quotes a GM executive as saying the company believes very few vehicles have either problem, but it is recalling all the vehicles to make sure. The timing could have been better. GM reports sharply higher sales last month, in large part due to the popularity of the Cruze. The new compact is also a big reason the carmaker just reported earnings in excess of $3 billion. Starting next month, owners of the Chevy Cruze will begin receiving recall notices. They will be instructed to take their cars to a Chevrolet dealer for an inspection to verify the transmission shift linkage is properly installed. 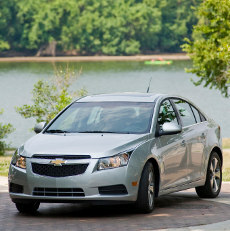 The Cruze, a high-mileage compact, was introduced last year, just at the time gasoline prices began to rise. High fuel prices are credited with fueling the car's popularity with consumers. Bristol-Myers Squibb is recalling one lot of 1,000-count bottles of Coumadin (warfarin sodium) Crystalline 5 mg tablets. Bottles of 1,000 tablets are distributed to pharmacies for further dispensing to patients in prescription quantities. The lot number affected in the U.S. is 9H49374A with an expiry date of September 30, 2012. The recall is a precautionary measure based on the company’s testing of tablets from a returned bottle. A single tablet was found to be higher in potency than expected. Coumadin is prescribed to treat or prevent blood clots. A decrease of active ingredient may increase the risk of clots which could lead to heart attack or stroke and if there is too much active ingredient, there is an increased risk of bleeding. Patients who may have 5 mg tablets should not interrupt their therapy but should seek advice from their pharmacist to see if they have tablets originating from the affected lot and if so, should consult their physician for appropriate medical advice. The company has notified the U.S. Food and Drug Administration (FDA), and will issue recall communications to all physicians and other customers involved. Any adverse reactions may be reported to the FDA's MedWatch Program by fax at 1-800-FDA-0178, by mail at MedWatch, HF-2, FDA, 5600 Fishers Lane, Rockville, MD 20852-9787, or on the MedWatch website at www.fda.gov. 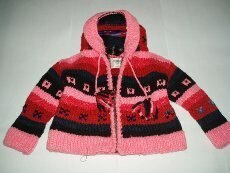 El Gringo Imports is recalling about 300 girls' hooded sweaters. The hooded sweaters have drawstrings through the hood which can pose a strangulation or entrapment hazard to children. The recalled product is a hand-knitted wool sweater with a hood in sizes 1 through 10. The sweater has a drawstring in the hood with multi-colored yarn tassels. The sweaters are multi-colored with a front zipper. "El Gringo Imports" is written on a black neck tag. Pike Place Market in Seattle sold the sweaters, which were made in Ecuador, from November 2009 to August 2010 for between $20 and $25. Consumers should immediately remove the drawstring from the sweatshirt to eliminate the hazard or contact El Gringo Imports for instructions on how to receive a full refund. 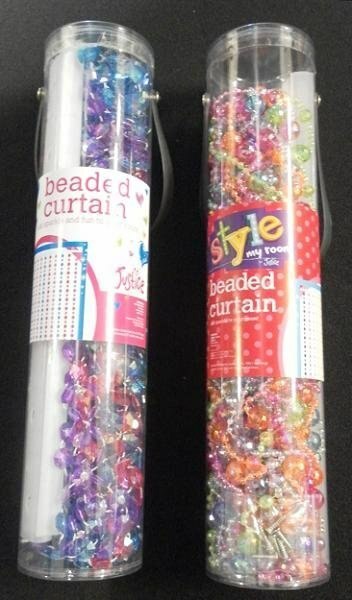 Tween Brands is recalling 36,000 sets of Justice brand beaded curtains. The beaded curtains are prone to entanglement. When an adult or child plays with or runs through the beaded curtains, the risks of entanglement and strangulation are posed. The firm has received two reports of consumers becoming entangled in the curtains. No injuries have been reported. This recall involves two styles of Justice-brand beaded door curtains, the diamond beaded curtain, and the disco ball beaded curtain. These multi-colored curtains are used as a decorative divider in a doorway and measure 72 inches long. Each curtain is sold with two plastic mounting brackets, each measuring 12 inches wide. The name of the product is printed on the packaging and the curtains have tracking numbers 904598.1735 and 904597.1735 printed on labels located on one of the mounting brackets and on the packaging. Justice stores sold the beads nationwide and online at www.shopjustice.com from August 2010 through March 2011 for approximately $20. They were made in China. Consumers should immediately stop using the recalled curtains and return them to any Justice store for a full refund. Sandbox Medical LLC is recalling about 6,000 pacifier clips. The clip can break apart, posing a choking hazard to young children. Sandbox Medical has received two reports that the clip broke apart during use. No injuries have been reported. This recall involves the Cheaper Keeper pacifier clip that attaches a pacifier to a child's clothing. 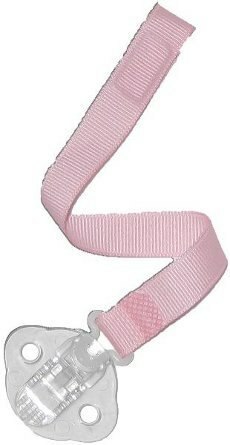 It is a clear plastic clip secured by a pink ribbon with a velcro closure. The clips were sold through Sandbox Baby's website - www.gumdroppacifier.com - from February 2011 through March 2011 for about $3. They were made in China. Consumers should immediately stop using the pacifier clip and throw it away. Consumers should contact Sandbox Medical for a free replacement. For additional information, contact Sandbox Medical at (800) 396-1550 between 9 a.m. and 5 p.m. ET Monday through Friday, or visit the firm's website at www.gumdroppacifier.com. Sandbox Medical is contacting its customers directly. Hyundai is recalling about 6,100 2010 Santa Fe two-wheel drive vehicles with automatic transmissions and 2.4-liter engines. The company said misalignment of the intermediate driveshaft can cause a whirring, whining noise and can eventually damage the transmission, which could cause the car to stall. 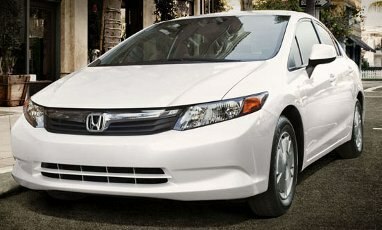 Dealers will replace the affected parts free of charge when the recall begins during June 2011. Owners may contact Hyundai at 1-800-633-5151. Organic Food Bar, Inc. of Fullerton, CA is issuing arecall on the specific listed lots of RAW Organic Food Bars listed below, because they may contain undeclared peanut proteins from cashew butter supplied by one of the vendors. These bars are being recalled because they are made with the same lot of cashew butter that was used in previously tested chocolatey chocolate chips bars. People who have an allergy or severe sensitivity to peanuts should return these lots to the place of purchase. RAW Organic Food Bar lots mentioned below were distributed nationally in USA. The product reached consumers through retail stores, mail order, direct delivery etc. The affected products listed below were shipped in 12 pack cartons to each outlet or direct to consumers. Therecall is being initiated since the product may contain peanut allergen through cross contamination of cashew butter provided by a former supplier. Consumers who have purchased RAW Organic Food Bar products with the lot # and exp. dates mentioned above are urged return it to the place of purchase for a full refund. Consumers with questions may also contact the company at 1 800 246 4685, Monday-Friday 9am-5pm PST.